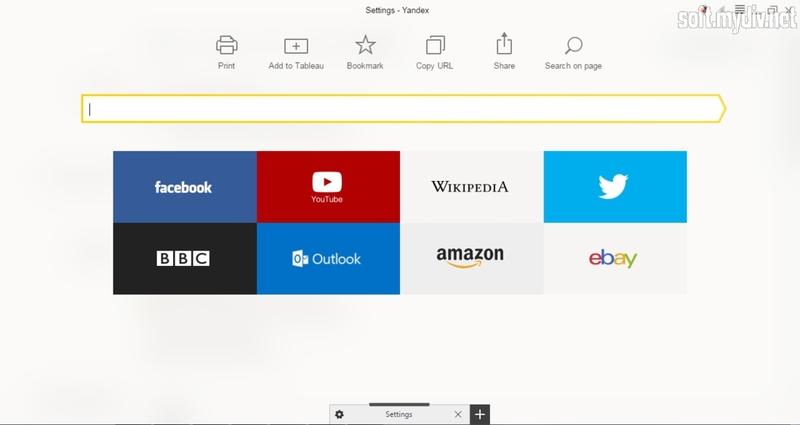 Yandex Browser is a stable solution for web surfing. It was built on Chromium. 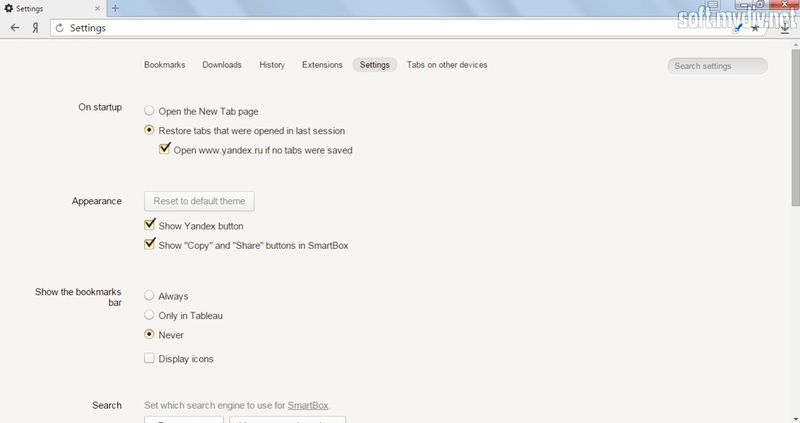 So, users can receive all values of Google Chrome engine in a brand new interface. Yandex is a popular Russian search machine. 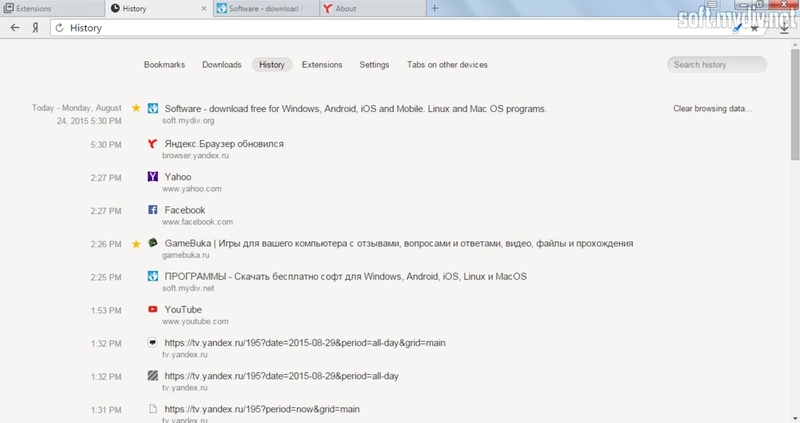 The browser has Yandex search as default one. 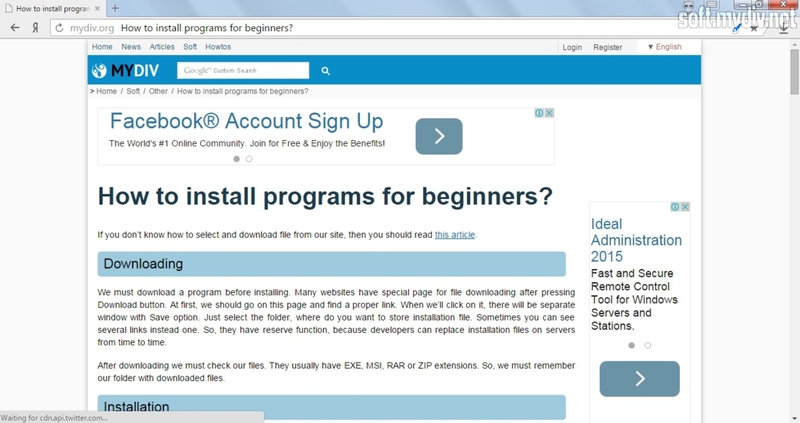 Of course, you can switch it to Bing, Google or another searching tool. 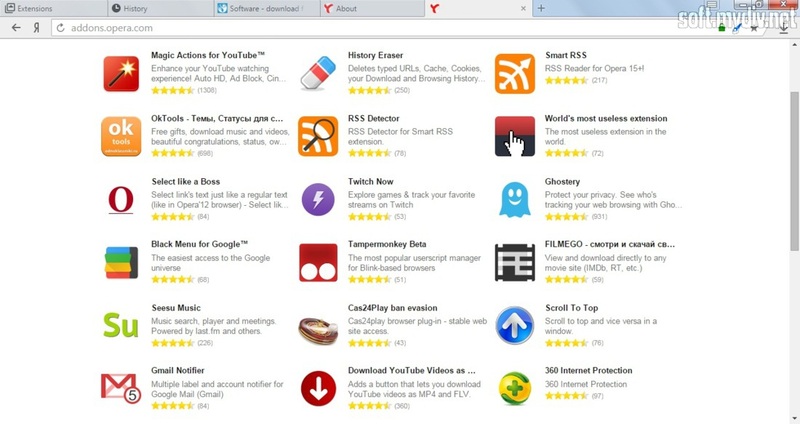 Initially Yandex Browser comes with a wide range of extensions as Antishock, Adguard, Screenshots and others. But most of them aren’t active. 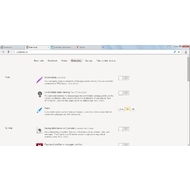 If you want to use these addons, then you should enter Extensions menu and select needed items. The browser has Turbo mode. It’s similar to Opera Turbo option. If you will launch it up, then all web data including pictures, flash banners and HTML-pages will be compressed. 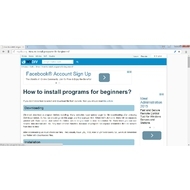 This feature will help to navigate websites, when you have troubles with network connection. 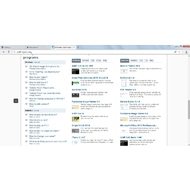 If you want to add site in your bookmarks just push on star icon in the right part of address bar. 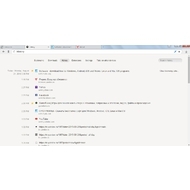 There is stealth mode (Incognito window) which doesn’t allow Yandex to collect statistics about user. And your browser history won’t be saved. It’s not innovative option. But it’s very useful, especially when you are working not at your PC. 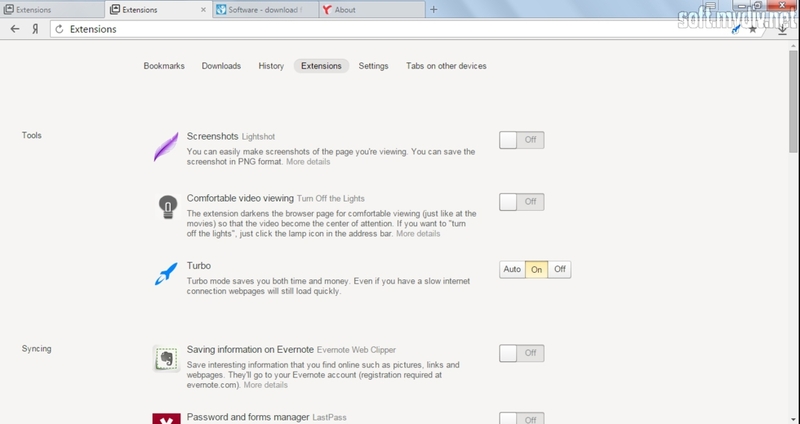 Plus, you can use sync option that helps to synchronize with your private browser data via cloud technology. There are no splashy colors. Grey palette is a good solution for those people who want to concentrate on web surfing. It’s convenient in common. There are no crashes or troubles with plugins and extensions. 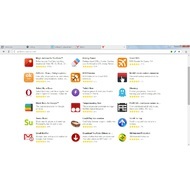 Yandex Browser shows high speed performance. 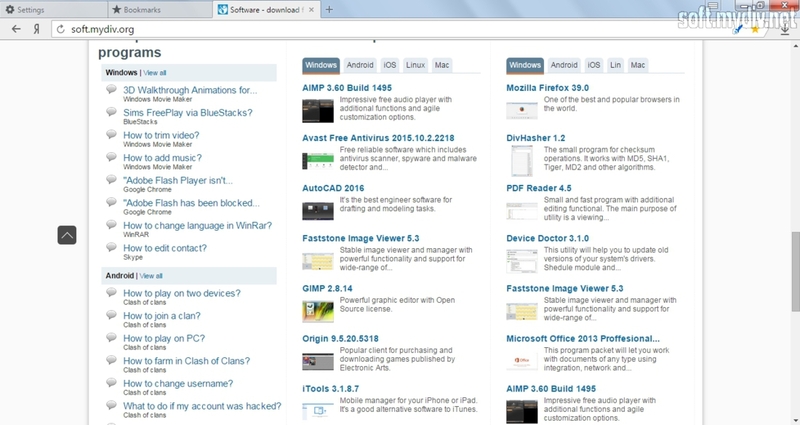 It’s a good choice for users who like Chrome and Opera features. 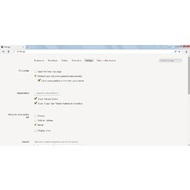 You can view all popular document formats. Synchronize function for PC, tablets and smarthphones. 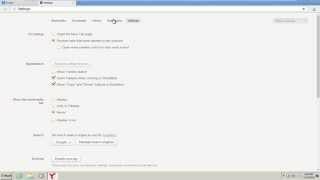 Intel Pentium 4 CPU or better. 400 MB of free space on HDD. 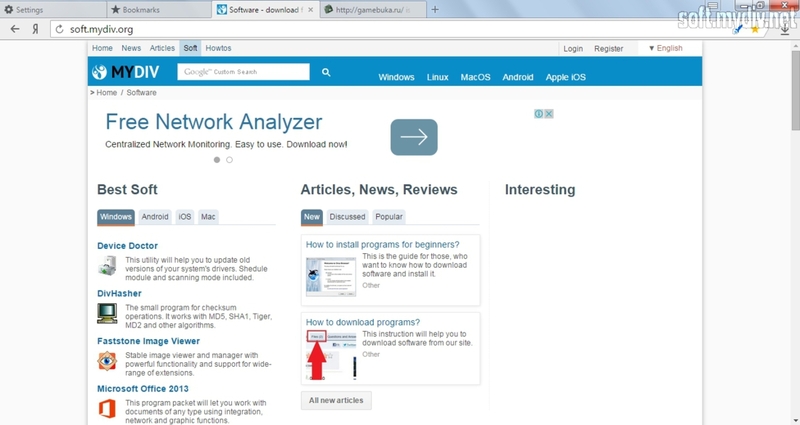 The pack of best web browsers for surfing and working in network.